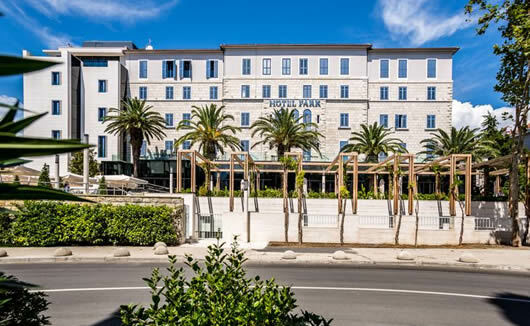 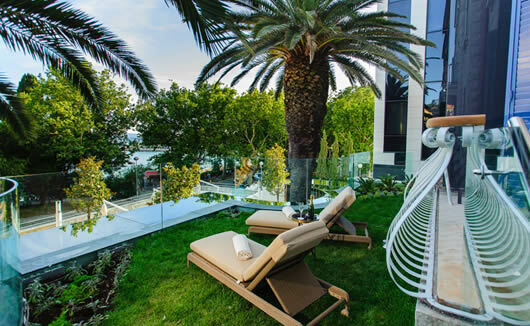 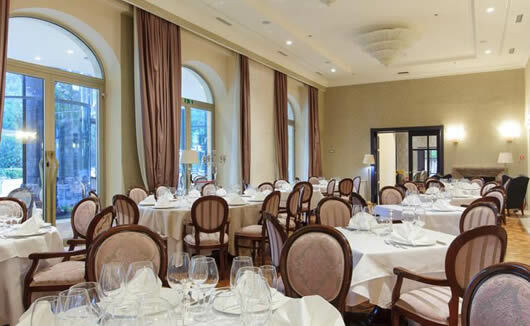 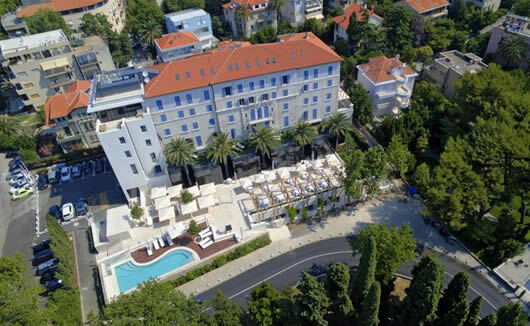 Having been completely refurbished in 2015, Hotel Park Split is a stylish five star property that brings together old and new and this can be seen through its architecture, carefully considered interior design, and the traditional Croatian hospitality. 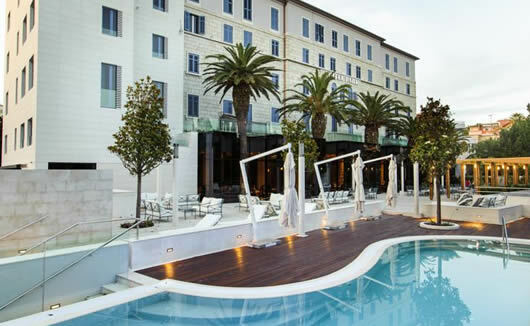 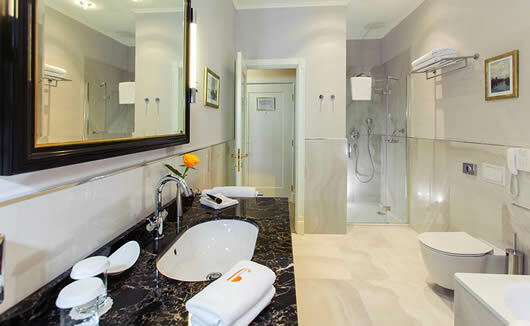 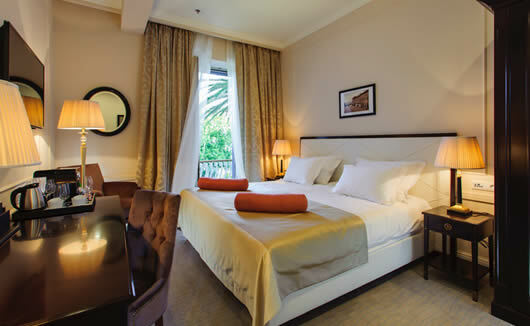 This hotel is conveniently located in the heart of Split, a 1,700 year old UNESCO protected city. 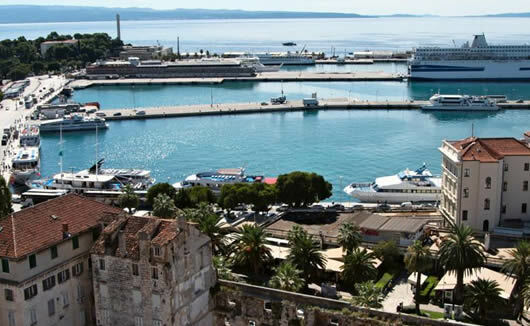 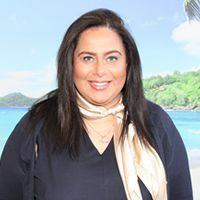 Guests will have easy access to many of Split’s best tourist attractions, including Bacvice Beach and Diocletian’s Palace which are less than a 15 minute walk away. 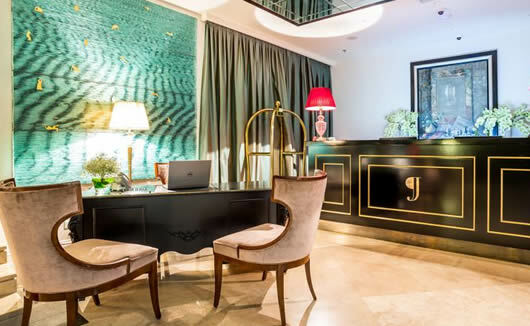 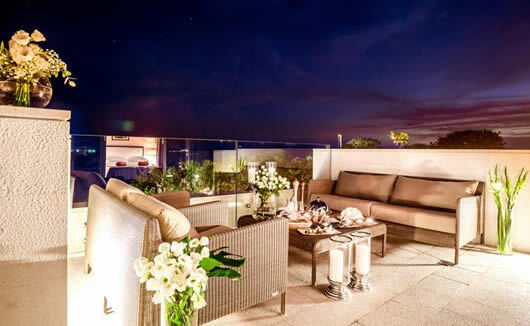 The hotel itself has a long and rich history and has become an iconic part of the city’s architectural landscape and the fabric of the city’s culture. 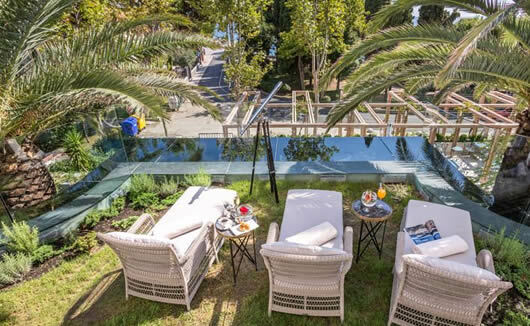 In past decades, the hotel welcomed the rich and famous, writers and poets and sophisticated travellers in search of sun, sea and new sights.